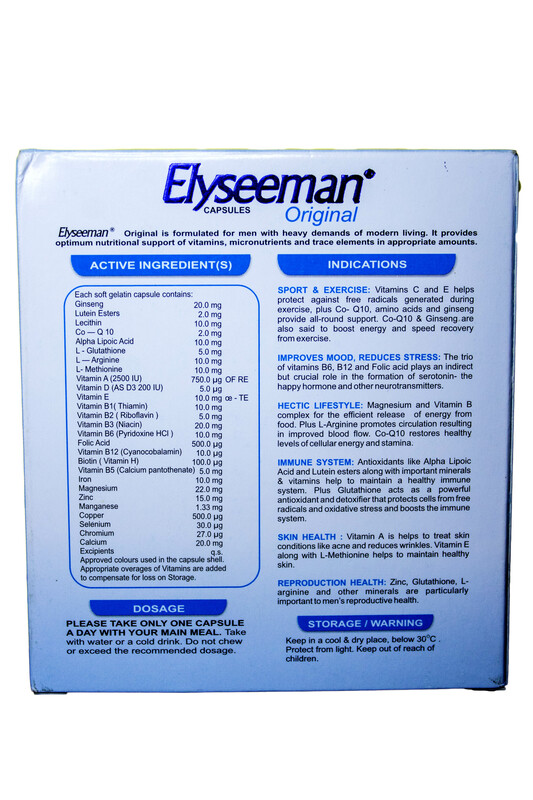 Indication: Elyseeman capsules is indicated for men for maintaining healthy and active lifestyle, normal functioning nervous system, regulation of hormone, formation of red blood cells and hemoglobin. 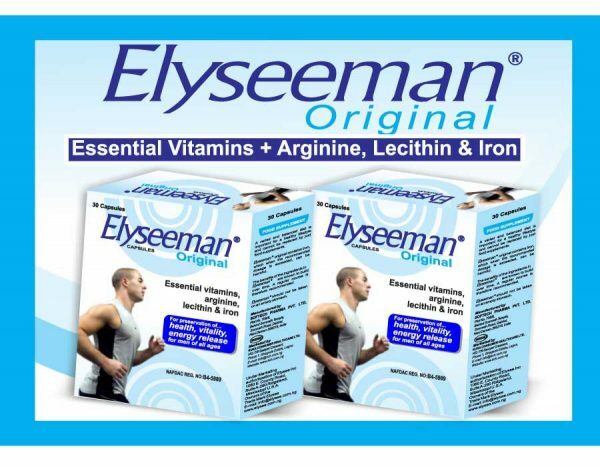 Elyseeman Original is also formulated for men with heavy demands of modern living. 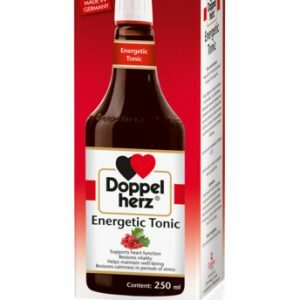 It provides optimum nutritional support of vitamins, micronutrients and trace elements in appropriate amounts. Contraindication: Elyseeman is contraindicated in men with known history of sensitivity or allergic reactions to the product or any of its ingredients. 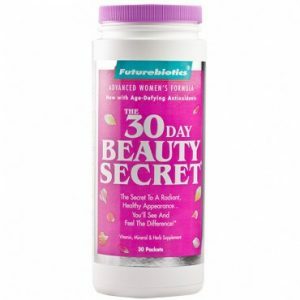 Precaution: Do not chew or take more than one capsule a day, always take the drug with food. 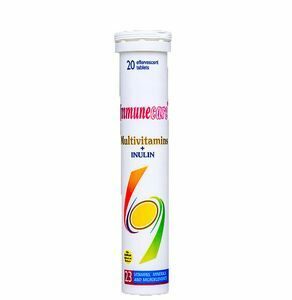 Dosage and Administration: – Adult: 1 capsule daily to be taken with water or beverage.